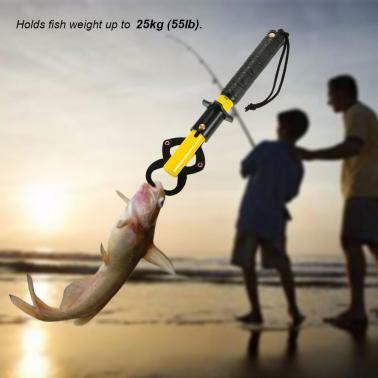 This portable fish lip gripper with built-in scale and ruler, you can weigh the fish easily and quickly. 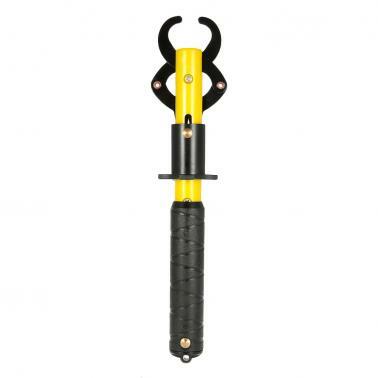 The strong construction of this fish gripper can keep a tight hold on the item up to 25kg (55lb). 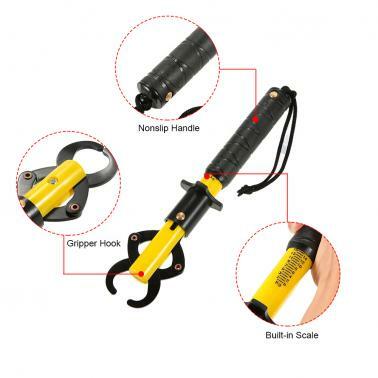 The lanyard makes this lightweight tool more convenient to carry, necessary item for anglers. 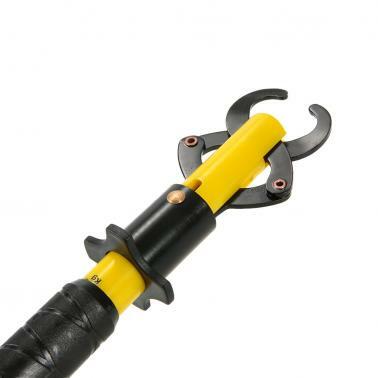 High quality fish lip gripper with spring-loaded grip hooks, hold the fish tightly and quick to release. Built-in scale quickly weighs the fish. Holds item weight up to 25kg (55lb). Two-sided trigger, easy to use and grab. High-strength plastic body for durability. Comes with a lanyard, convenient to carry. Lightweight and portable, great fishing tool for any angler.